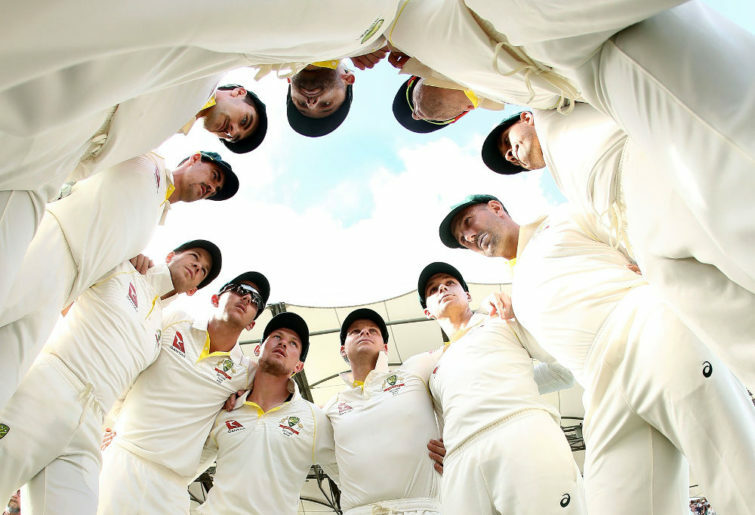 Why are Australian cricketers so uninspiring? There used to be true cricket role models. Most of them were good or great men off the field, but what they were actually known for was their cricketing virtues that youngsters could aspire to emulate. When my primary school cricket career began in the early 2000s there was no shortage of cricket qualities shown by the Australian men’s team that I could try and develop in my own game. Ricky Ponting wasn’t just a run-maker; he was a formidable fielder and had an imperious pull shot. Steve Waugh was gritty, determined and an aggressive captain who didn’t get out cheaply. Glenn McGrath’s talents provided sage fables for junior cricket coaches across the country: “He lands it on a dime five out of six times an over and hits the top of off without worrying about being the fastest”. You didn’t just know these players because they were in the team; you knew about them because of their incredible cricketing strengths. This made you want to practice harder in fielding drills, concentrate as a batsman and work on your line and length. 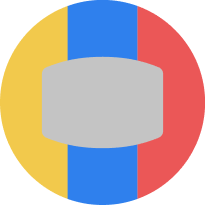 So what do we know about the folks in the current team? Leaving aside the leather-working that has made some players household names, what are these players renowned for? Shaun Marsh has been dropped and recalled more times than he or I can remember. He is a shaky starter. Tim Paine has a sore finger but is hilarious behind the stumps. 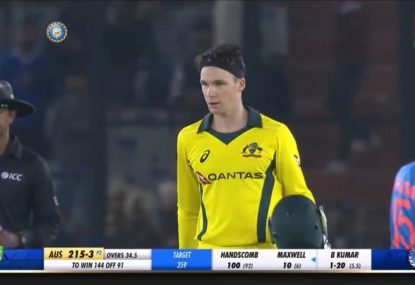 Peter Handscomb can’t play off the front foot and bats with both feet behind the crease. It’s not that culturally we prefer to focus more on the negative, it’s that their virtues aren’t on display consistently enough for us to know that they are good at something. 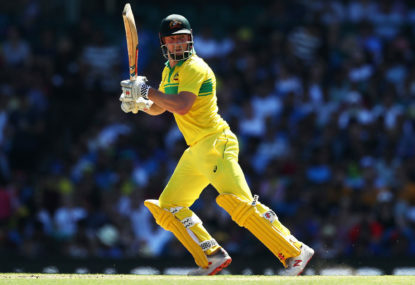 Shaun Marsh can be a very classy player to watch – as we are constantly told – but when he does, it’s more like an exception than a rule. Even our good players are known for really unhelpful things. 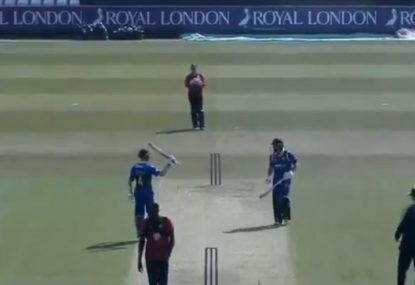 David Warner’s bat is called a Kaboom. Steve Smith is essentially a magician and possesses a technique that will only ever work for Steve Smith. 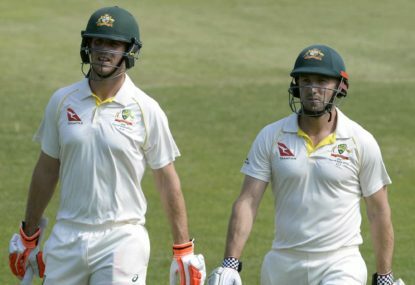 While there are plenty of solid techniques around the world and our young cricketers would learn plenty from the likes of Virat Kohli, James Anderson, Dale Steyn and Kane Williamson, we don’t want to be encouraging too much empathy for these visiting players. We still have to host home series here and we can’t have the visitors being more popular than the locals. This option does mean that it is as if Adam Gilchrist, Matt Hayden and Shane Warne never retired. They get to live on, incorruptible, through Australian cricket’s unofficial archive, robelinda2 Youtube videos. Unfortunately the emotional connection of seeing players execute skills in real time is not present. This is necessary. A genuine affection and investment in a player’s success or failure needs to be there to spur on a young mind. In any case, those old videos haven’t been converted to 4K yet, so I doubt kids will be interested in watching them. There is a place where Australia still sits on top of the world rankings. The WBBL in 2018 brought us six T20 centuries. The BBL provided only three in the same calendar year. The BBL also coughed up only a measly five four-wicket hauls. The WBBL gave us ten. The cricket is just better! Young cricket-crazy kids can actually get around some of their own country’s players and model their game on great players like Alyssa Healy, Ashleigh Gardner and Nicole Bolton. It’s not just about following success and wanting to see Australia win; there are technical lessons to be learnt. Of all the men and women cricketers of the world, Ellyse Perry’s picture is the example used as the definition of an off drive on Wikipedia. Let’s start to give these games and players more exposure to make it easier to follow. Let’s continue to look to the best. 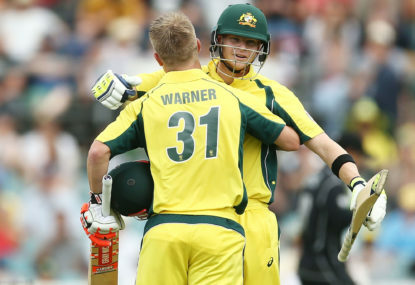 Selectors have announced the 15-man squad Australia will be taking to the Cricket World Cup in May, confirming Steve Smith and David Warner will represent the nation once again.